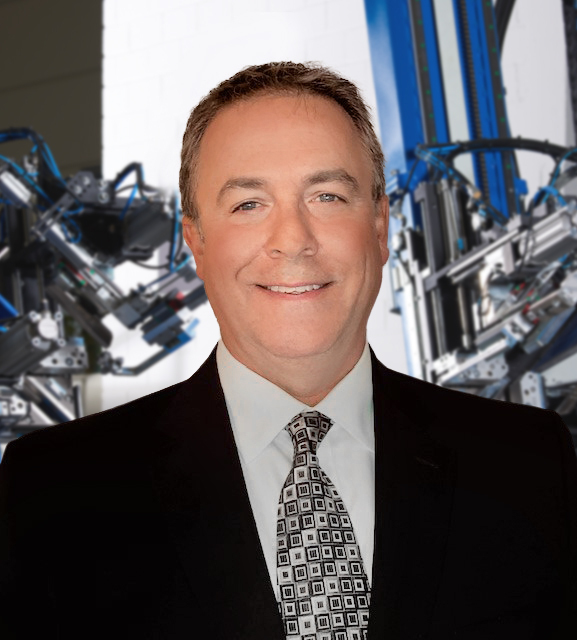 Stürtz Machinery, Inc. is pleased to announce the addition of Tony Mehringer as Vice President of Sales and Marketing. Tony will be responsible for managing and further developing Stürtz’ machinery sales in North America. Tony began his career in the fenestration industry selling manufacturing equipment and has spent the past 25 years in sales management roles for a national vinyl extrusions supplier. “We are very excited to have Tony on our team. His knowledge of the window and door industry, track record of success and strong reputation for integrity will be extremely valuable to Stürtz’ future” says Ellis Dillen the company President and CEO. Tony Mehringer, Vice President of Sales and Marketing, Stürtz Machinery Inc.